Our walleye fishing started slow when we came back from Lake O. but became steady for us. We averaged 24-26 fish per trip on Erie (walleyes and steelhead combined). A lot of guys struggled out of Erie this season but we were very consistent and had many great days. We concluded our year with very good steelhead and laker fishing ! 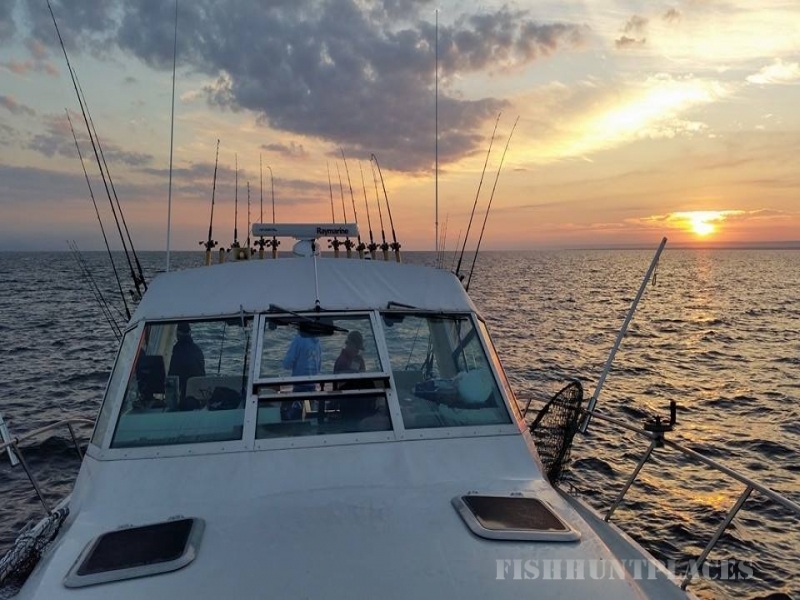 We pulled the boats early in 2015 and did not fish our November season because of a very busy roofing season and some great weather. 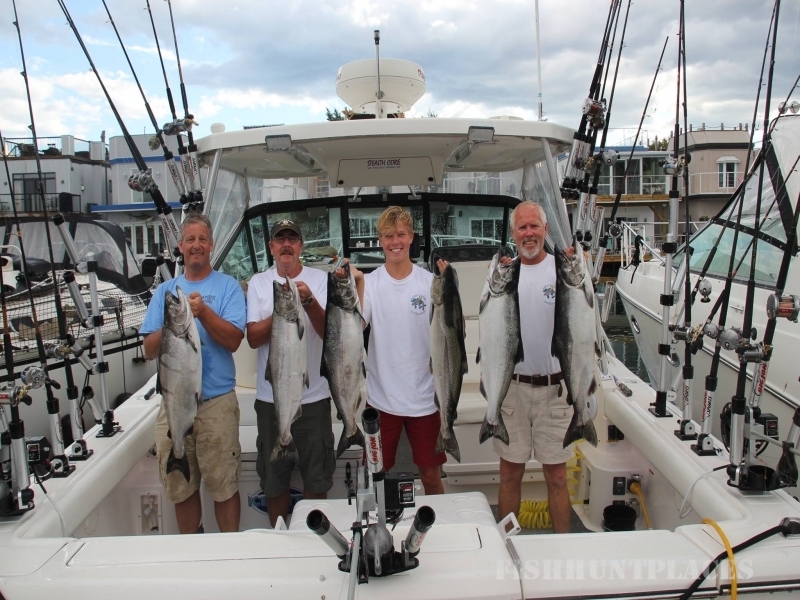 On Lake Ontario, every charter was successful and we caught lots of fish for our customers. The few TOUGH days we encouneterd were typically found on tournament days-when else. LOL This past season on Lake O was one of our most consistent for putting many fish in the box for our customers despite a tough year overall for many on Lake O. Our day to day efforts and fish catching desire kept many anglers on the VQ happy. 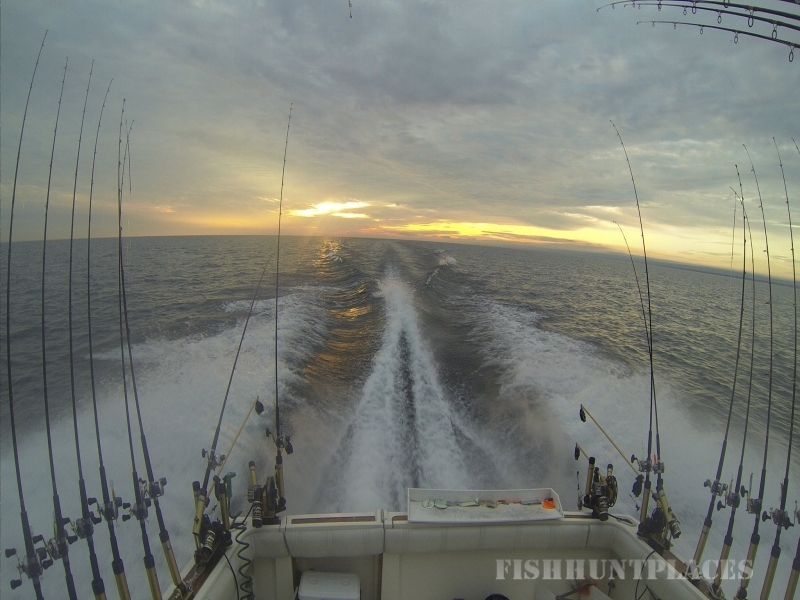 Our last trips in late September were very good as we drove far offshore to chase 2-3 year old kings and steelhead. All trips were rewareded with nice catches! A great way to wrap up the season out of Wilson, NY. To all of my team mates and customers...Thank You again !!! !